In areas where they have no access to “Tamil-orientated” temples, Tamil Hindus either visit non-Tamil temples or perform their own rituals in non-institutional settings, reports Demelza Jones (Aston University, Birmingham) in the journal Religion (Jan.). Tamil temples tend to be different from those of Northern India. Their deity images are carved from black granite, while such images are colorful or carved from marble stone in other parts of India. But it is easier for Tamils to visit temples from other areas of South India that come closer to their own cultural background. Other regional variations exist among other Hindus, while common features may be emphasized for establishing representative bodies that interact with the wider society. In a number of cases, Hindus have had to make adjustments to life in non-Hindu environments, for instance sharing the same temple with other Hindu (regional or caste) groups due to the lack of funding to establish their own religious buildings. 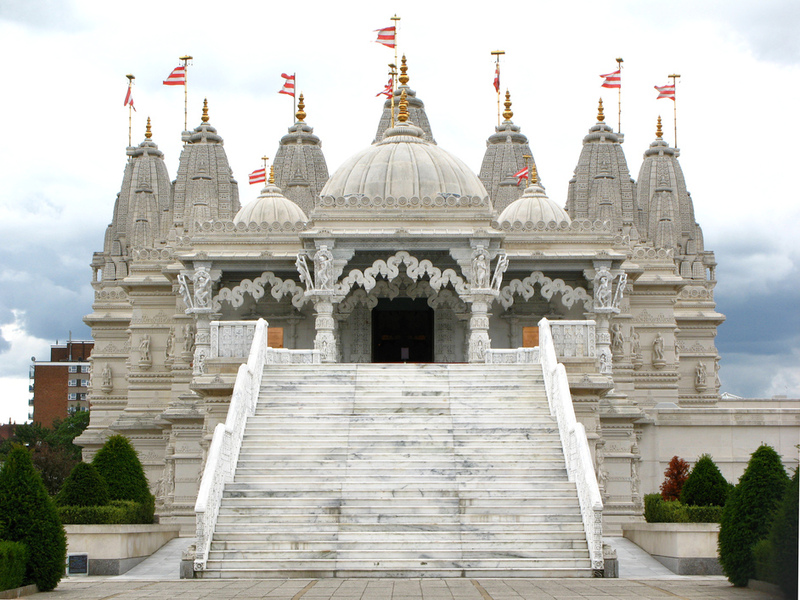 Tamil Hindus who have settled in the UK have access to their own temples in the London area but not necessarily in other parts of the country. Some Tamils choose to visit available non-Tamil temples since the gods are the same, even if the appearance and language are not similar. People go there to pray individually; in such cases, there is an emphasis on a common Hindu heritage, although it does not mean a decline in “Tamilness.” Other Tamils, however, cannot relate to North Indian temples and feel more comfortable doing their rituals at home. There is also the option for a group gathering to rent a hall for a religious festival and to transform the secular space temporarily into a sacred one. Jones’s research shows the variety of responses among ethnic-religious groups to settings where familiar sacred places are not available. It remains to be seen, in the long run, if such circumstances will promote the construction of a Hindu commonality or rather encourage the creation of further ethnicised religious spaces as the Tamil population grows in those areas of Britain where it has had little presence.